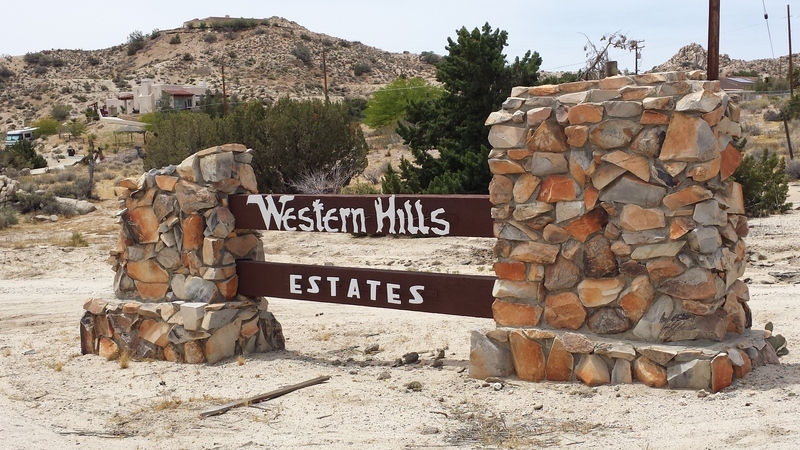 This one of a kind lot for Sale in Yucca Valley is one half acre of High Desert heaven! 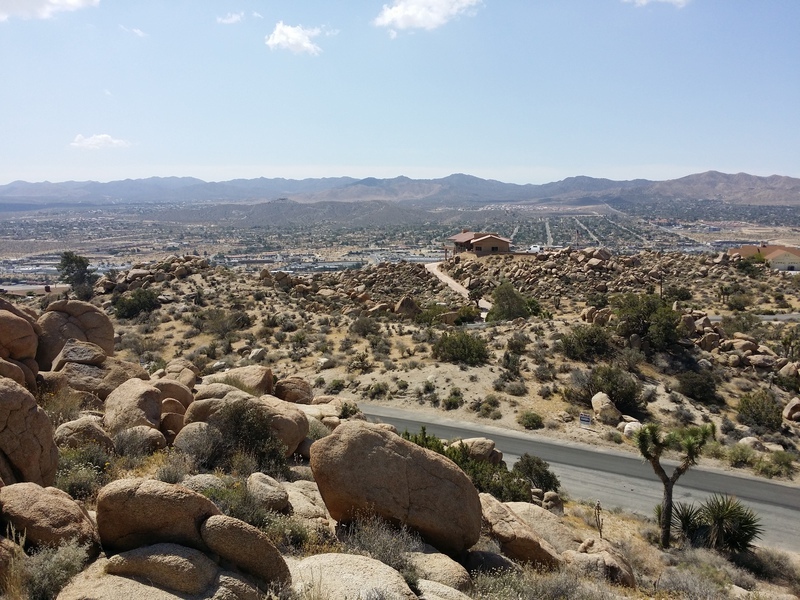 Yucca Valley is in San Bernardino County and locally known as a gateway to nearby Joshua Tree National Park. 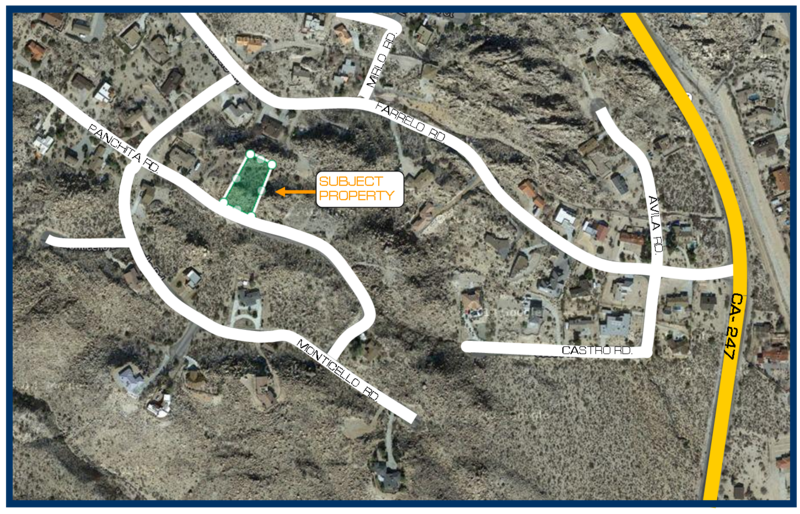 The property for sale is located .5 miles from Old Woman Springs road (CA-247), 1 mile from TwentyNine Palms Hwy (CA-62) and 23 miles from the 10 freeway near Palm Springs. In this area the most exclusive homes have been built on lots just like this one. It will need a substantial grading job to develop a home site but when done it's will be one of the very few top-of-the-mountain lots that have a 270 degree unobstructed view. There is no doubt that a discriminating buyer who desires to own a home with clear, 30 mile, desert views out each window will fall in love with this lot. This is a perfect place to build your custom home! Directions to the Property from the intersection of Highway 62 and CA-247: Travel North along CA-247, left onto Farrelo Rd., left onto Monticello Rd., left onto Panchita Rd. and continue for approximately 350 feet, the property is on your left. The owner of this property is offering to carry the financing: The terms are $4,785 down (30%), a loan amount of $11,165 amortized at 6% interest for 5 years. Your monthly payment is approx $215.85 per month or more until paid. This is an aspect that you dont always find in the land business. Often the seller will require all cash, making it much more difficult to invest in property.